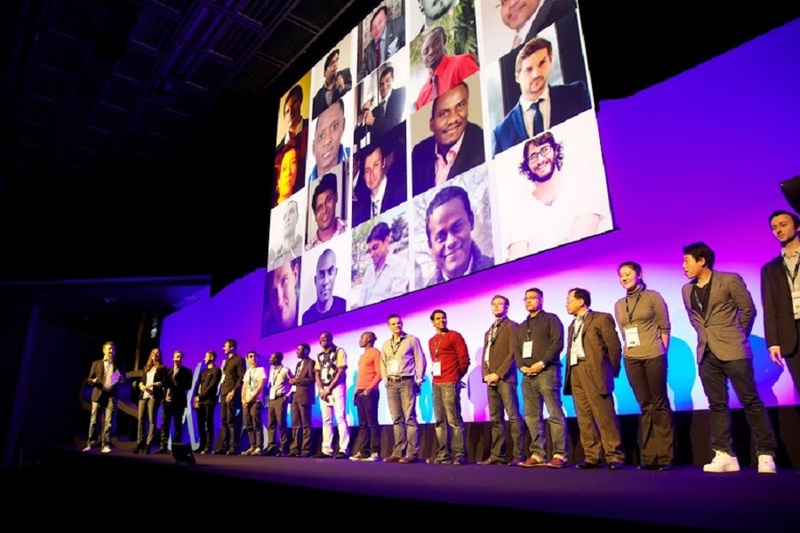 The latest African leg of the global Seedstars World startup competition takes place tomorrow (August 12) in Abidjan, Ivory Coast, offering the winning startup the chance to pitch for US$500,000 in equity at the global final in Geneva in February next year. Earlier legs of Seedstars World have taken place in Mozambique, South Africa, Nigeria and Ghana, with this year’s edition having been expanded to 50 countries – up from 36 in 2014. The competition now comes to Abidjan, with nine startups selected to compete for a place in the global final, including payments platform BaraChic, cash management startup Sabicash, sports content company Planète Sports, and online jobs marketplace Tounkaa.com. The rest of the cohort is made up of lighting startup LIFI-LED Côte D’Ivoire, Africa discovery platform Zoexpertiz, e-commerce startup Airshop, broadcast service Titrophone, and VoD service Africa Media Group. The jury panel of the first Ivorian edition of the event includes Ezekiel Odiogo, principal investment officer at African Development Bank Group, Nnenna Nwakanma, Africa regional coordinator at World Wide Web Foundation, Christian Roland, co-founder at AOS Group, Bacely YoroBi, founder at SocialSpot, Sadamoudou Kaba, head of department at Orange Fab Abidjan, and Florent Youzan, co-founder at Afriworkers.